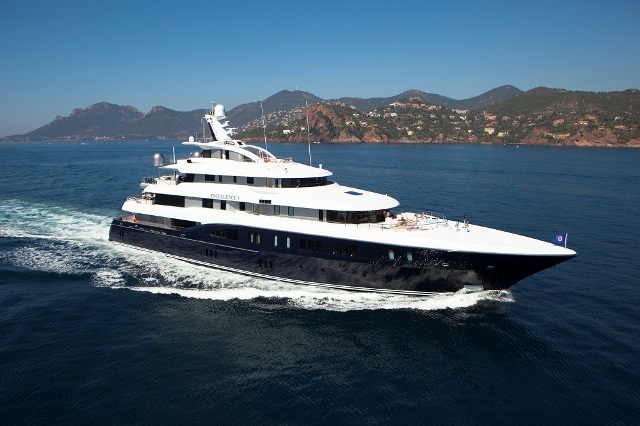 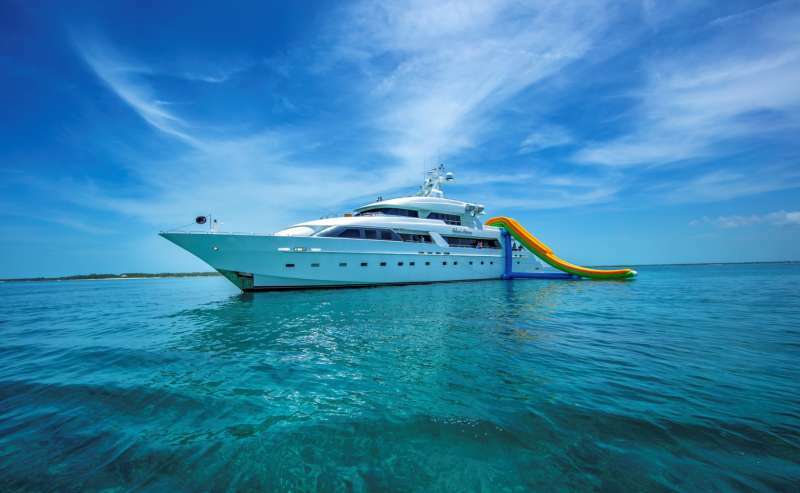 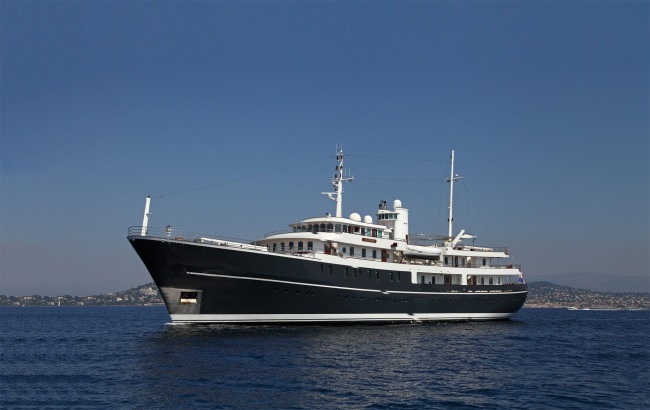 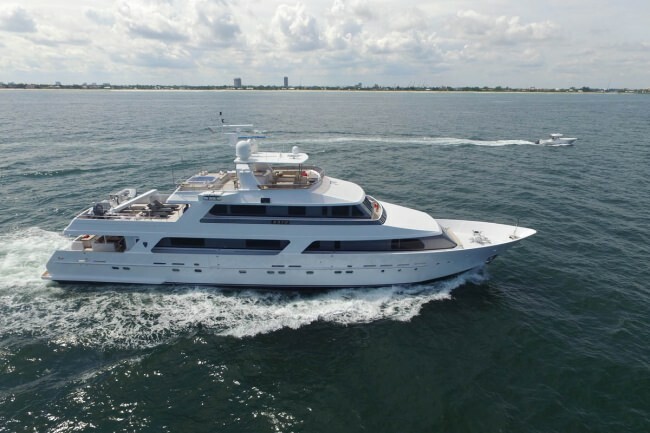 There is the perfect mega yacht just for you, your family vacation or special event. 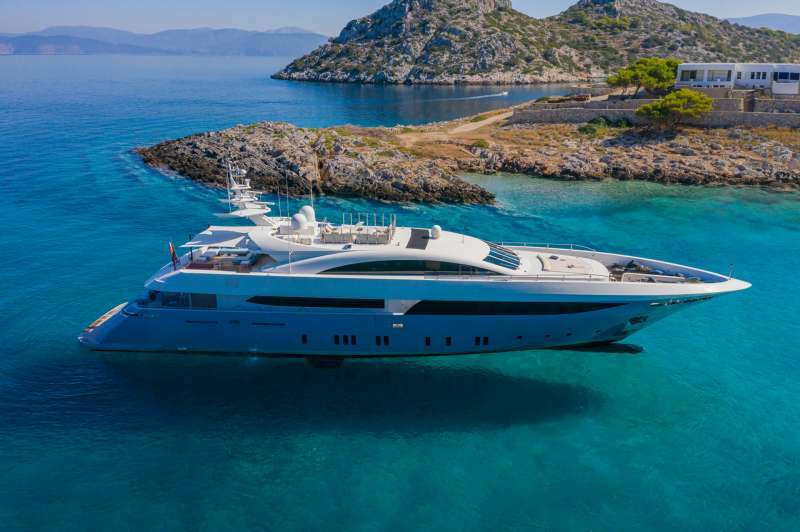 Only a mega yacht (super yachts) charter can take you to elegant ports of call found in the South of France, the Italian Riviera or any of the other breathtaking Mediterranean vistas. 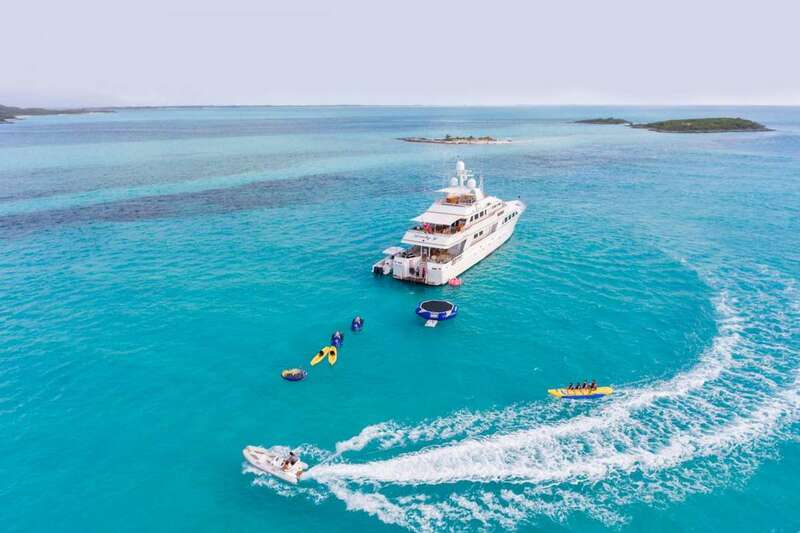 If you prefer white sandy beaches and turquoise bays of the Caribbean or the Bahamas, we can match the perfect mega yacht charter just for you. 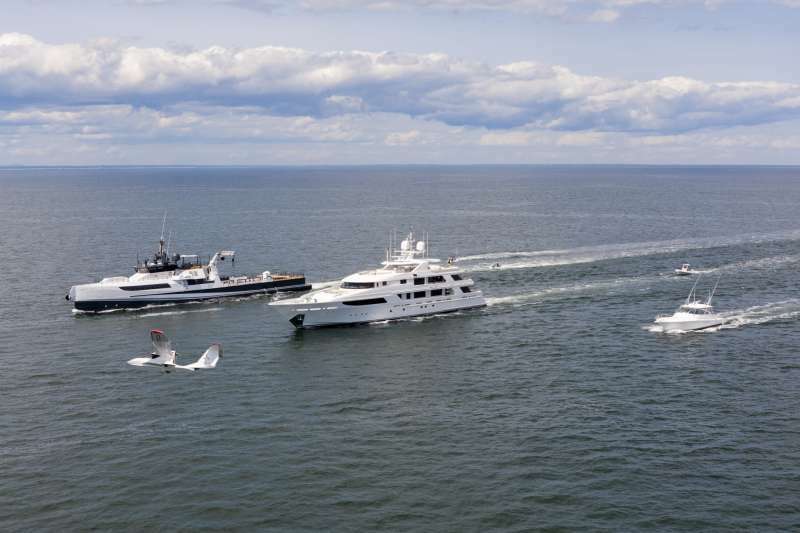 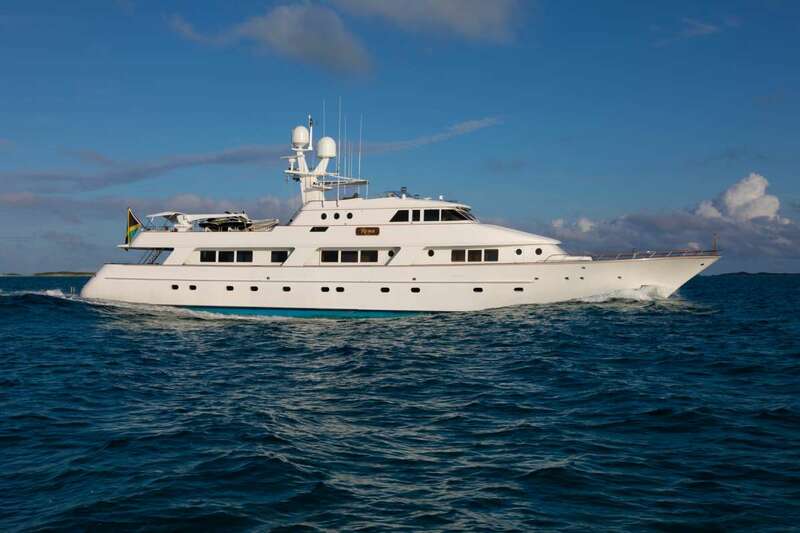 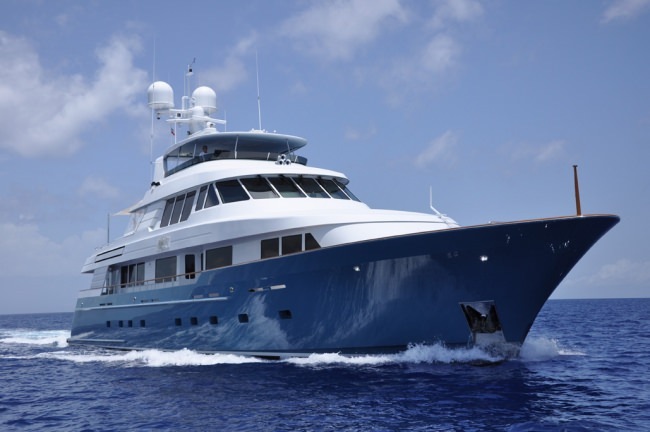 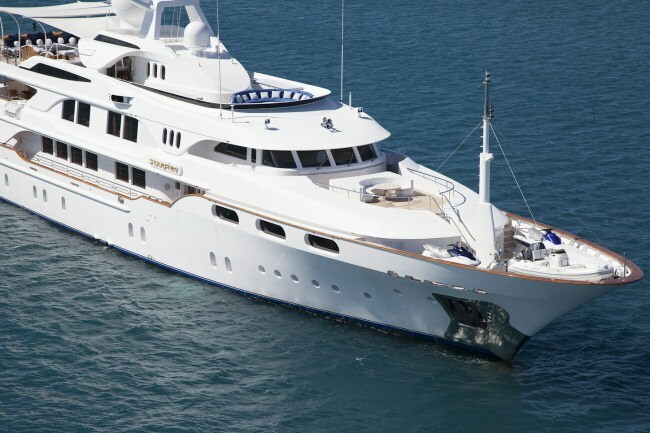 To narrow down your choices, you can use our Charter Yacht Search Tool, or give us a quick call: (954)-593-6817. 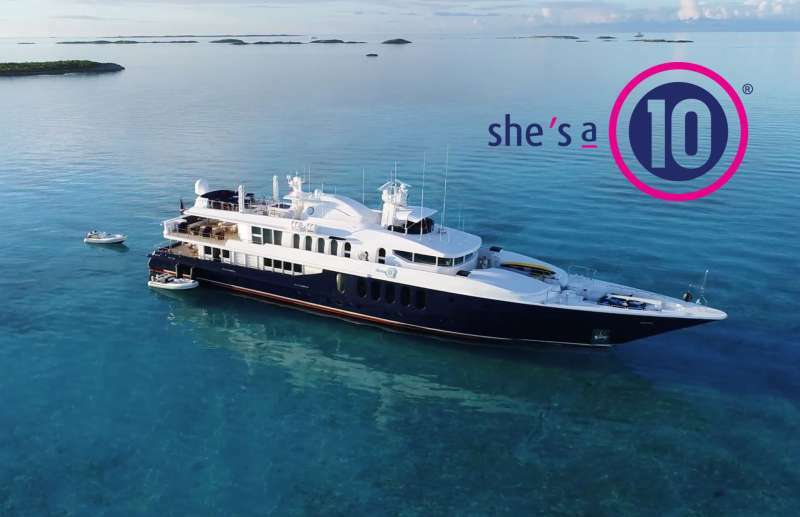 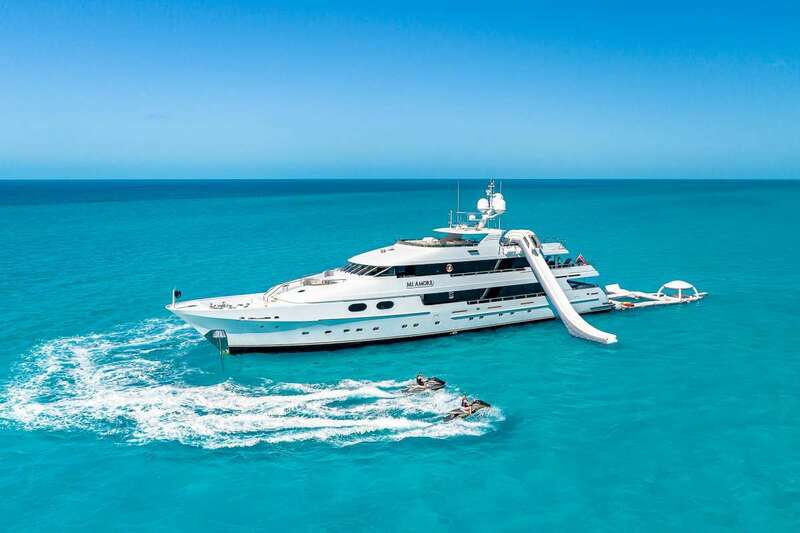 Your free time is anything but free...and when you finally do escape to enjoy the pleasures of a luxury yacht, you want a yacht charter diversion that will exceed your expectations. 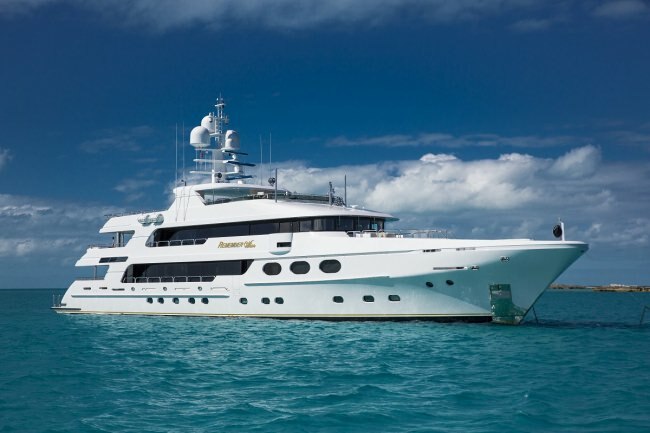 Rest assured - We guarantee you the perfect escape on your private mega yacht. 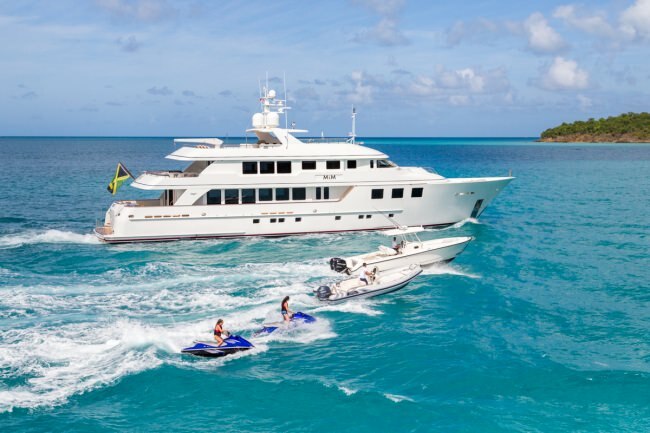 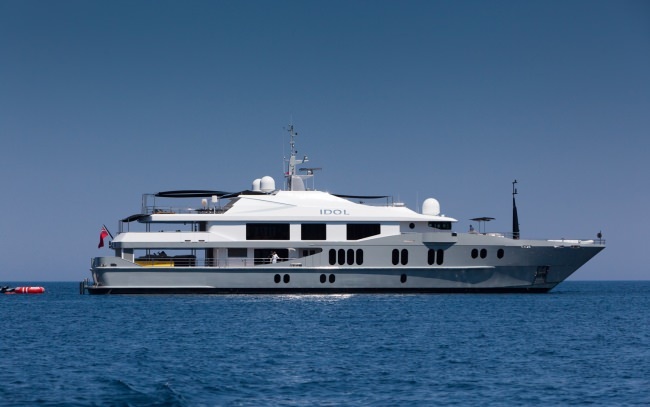 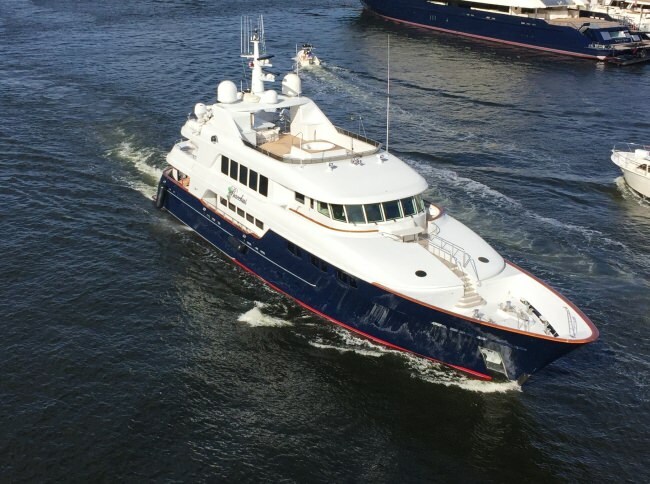 Discover the luxury options of these featured mega yachts for charter and their photo galleries, features, and amenities.